How to Properly Find and Remove Duplicate files with CCleaner? As we know that Piriform CCleaner is the most popular free PC Cleaner software in the World. CCleaner cleans the PC and make faster and offers several advanced features one such feature is Duplicate Finder. Duplicate Finder is a free option … [Read more...] about How to Properly Find and Remove Duplicate files with CCleaner? 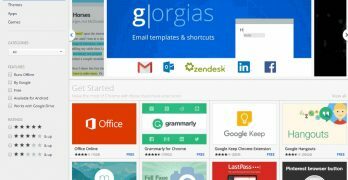 How to Install & Uninstall or Enable & Disable a Google Chrome apps & extensions. Google Chrome is most used Web Browser in the World. It's popularity depend on three factors: First this is from one big know Giant Internet Company Google, the Second factor is Its Speed & Functionality and the Third reason is Google Chrome … [Read more...] about How to Install & Uninstall or Enable & Disable a Google Chrome apps & extensions. 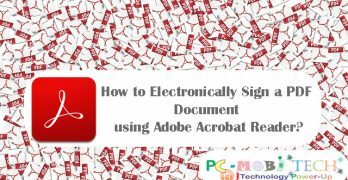 How to Electronically Sign a PDF Document using Adobe Acrobat Reader? When you create a document on Windows PC. After creating the document, if you need to send it via Email then you'll need to first print out the document, sign it and after you scan and send it via Email. 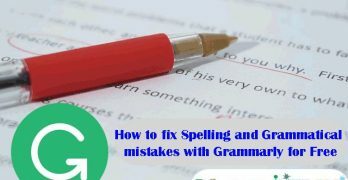 This process takes lots of time and if you … [Read more...] about How to Electronically Sign a PDF Document using Adobe Acrobat Reader? File sharing from one device to another device is now a very easy task. Today many technologies are coming in the smartphone that can transfer data from one device to another at the unbelievable speed. From them, WiFi (Hotspot, WiFi Direct) and … [Read more...] about Share or transfer files from one device to another without WIFI and Bluetooth. How to root and unroot any Android Phone using Kingo Root PC app. If you're searching for how to root your Android Phone then you already know about the benefits of rooting an Android Phone. 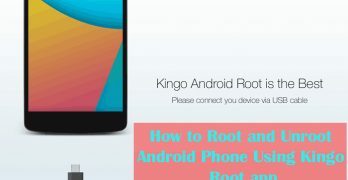 By rooting your phone you can get Android system level access, So It can: unblock all hidden features, speed up your phone, … [Read more...] about How to root and unroot any Android Phone using Kingo Root PC app. Howto Download, Install, and Use Vysor app in Chrome Browser PC. 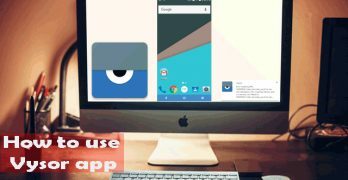 Vysor is a great utility app to control your Android Device on PC. It is a Chrome Browser based application & allows to view your Android Phone or tablet screen on PC via USB and Wirelessly using WiFi (Pro feature). So if you're an Android lover … [Read more...] about Howto Download, Install, and Use Vysor app in Chrome Browser PC. 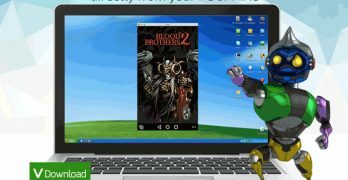 How to Download & install Andyroid Android app emulator in Windows PC. If you have come here to download offline installer of AndyRoid and also want understand how to install it without the Internet, then you already know about the AndyRoid and what it can do for you. As you know AndyRoid is an android app emulator … [Read more...] about How to Download & install Andyroid Android app emulator in Windows PC.